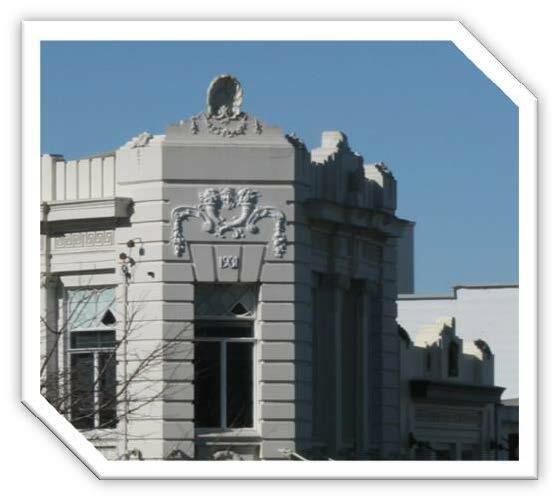 Historic walks in the CBD and residential areas, hosted by Jennie Gainsford. Guest speaker Robin Astridge on military redoubts. Mercury Energy tour of the Karapiro Power Station, hosted by Dave Payne. If you have any suggestions for upcoming events, please contact a Committee member. The Society issues a newsletter every two months to all members, keeping them up-to-date with local news, lectures, meetings, and future events. It also features interesting articles on the history of Cambridge, local buildings, businesses and personalities.